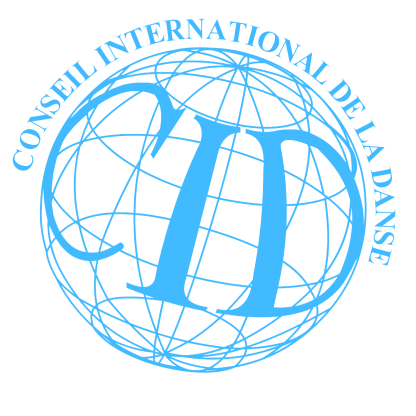 The best opportunity to showcase your work to 400 dance teachers, choreographers, researchers, journalists, organizers and suppliers from the 5 continents. The World Congress is a scientific conference, a trade fair and a participatory event, facilitating networking with colleagues and informal discussions. All forms of dance are represented. Strictly non-profit members only to keep a high level. 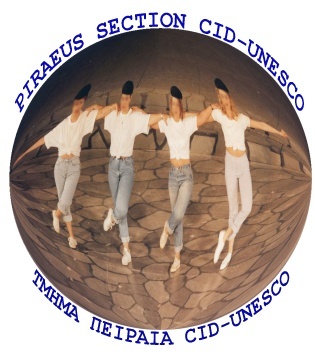 Organized by the national Dora Stratou Dance Theater and the Athens and Pireaus Sections of CID, under the patronage of the Ministry of Culture, the National UNESCO Commission, the Region of Athens and the City of Athens. Next door to the most ancient dance theater in the world, under the Acropolis of Athens, within a pine-tree park, 20 minutes from the beach, in Plaka, the picturesque old town of Athens – the most prestigious event for professionals.